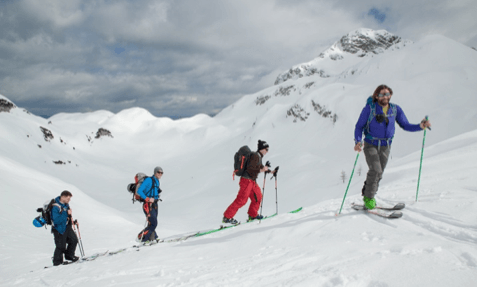 With the purpose of promoting mountain activities and certified mountain guides in Slovenia, Slovenian Mountain Guides have entered a partnership with global booking platform Explore-Share.com. Explore-Share.com is an online platform that promotes mountain experiences offered by certified mountain guides and leaders from all around the world. During the last few years, the website has had a key role in the development of mountain guiding in Slovenia. In fact, the ascent of Mount Triglav has become the best-selling program on the website. 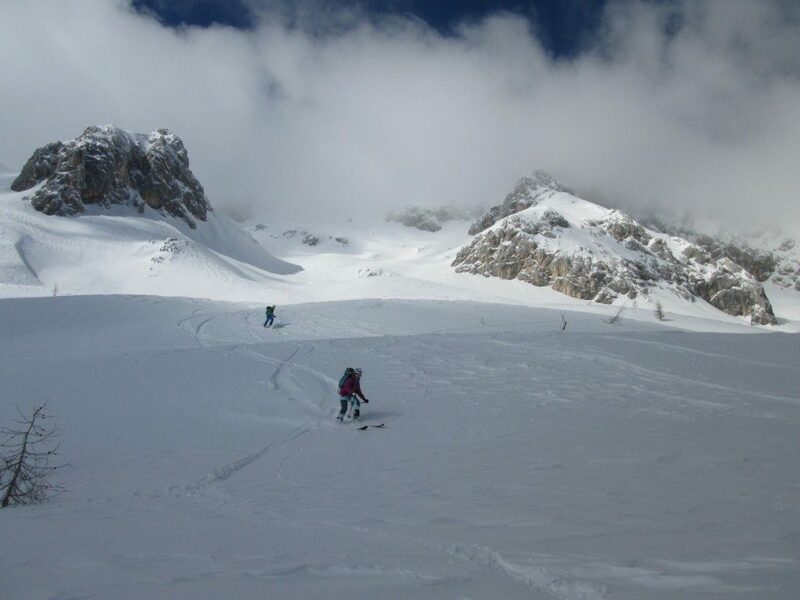 “One of the best things Explore-Share.com has done for us is promote Slovenia as an Alpine destination. More and more guides are making a living from guiding in Slovenia. A big part of that is thanks to Explore-Share.com,” says SMGA president Mitja Šorn. 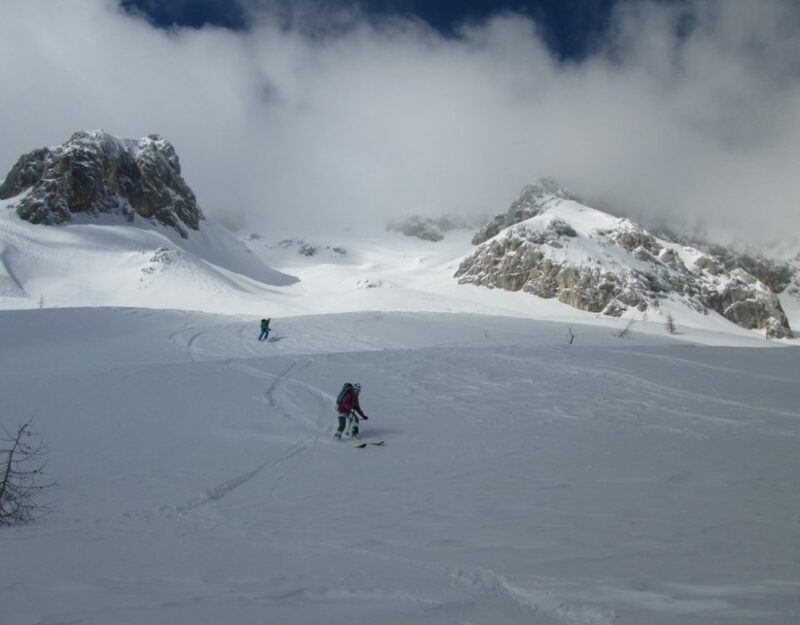 The platform promotes mountaineering, hiking, ski touring, off piste skiing, ice climbing, rock climbing, and via ferrata in Slovenia as a great way to enjoy nature and the outdoors. 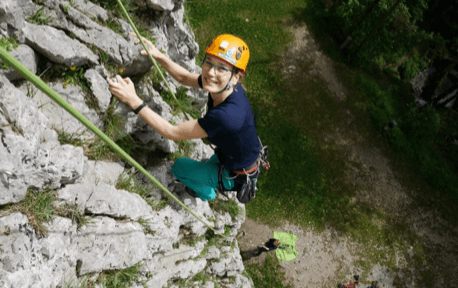 It also hopes to raise awareness regarding the importance of hiring certified mountain guides in order to increase safety in Slovenian mountain environments. “Our climb with Rok was awesome. He chose good routes for us which were at the right level – challenging but enjoyable. Jamie and I really enjoyed hanging out with Rok, who shared his passion for climbing with us, and was super helpful in giving us advice for climbing we could do during the rest of our stay in Slovenia,” Juliet and Jamie, UK. “Peter is an experienced pro. He is a nice guy and kept us entertained with stories from past adventures. He is also the ‘safest guy on the mountain’. Could not recommend more highly,” Dave, UK. “I had an amazing experience with Mitja. 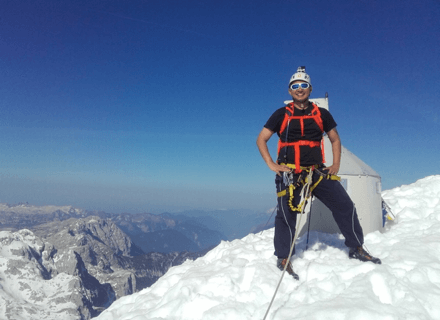 From the start, he was very communicative and kept me updated constantly on weather conditions at Triglav. Conditions weren’t ideal so we had to change our plans. Mitja went out of his way and arranged new activities he felt would suit my interests. 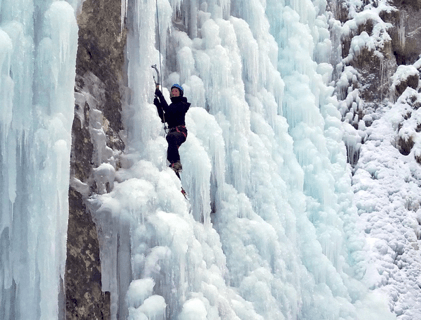 We ended up doing a via ferrata he personally set up and climbing ice falls. It was so much fun! I enjoyed every second of our trip.” – Emily, Hong Kong.